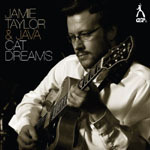 Between 2007 and 2009 Jamie was Course Leader for Jazz at Leeds College of Music (the UK's largest conservatoire), where he remains a principal lecturer on the jazz faculty. 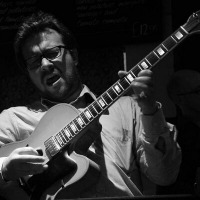 He has worked with leading jazz musicians like Baptiste Herbin, Roni Ben-Hur, Alan Barnes, Jim Mullen, Sebastiaan DeKrom, Andrea DiBiase, Steve Fishwick, Richard Iles, Tom Harrison, Steve Brown, Pete Whittaker, Gary Potter, Reuben Fowler, David Lyttle, Laura Jurd, Jamil Sheriff, and Carlos Lopez-Real. In the field of popular music he has contributed to projects involving Mercury Music Prize nominee Richard Hawley, CANDID recording artist Sarah Mitchell, and Leeds-based indie band The Pigeon Detectives. 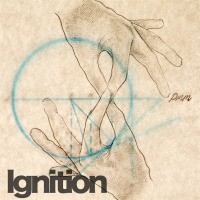 Jamie toured the UK in September 2017 with six-piece jazz/rock project Perpetual Motion Machine. Scroll down to the Videos section to see this exciting band in action! 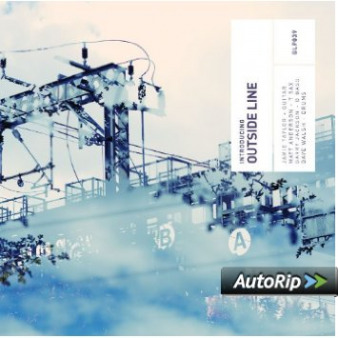 Jamie's previous group Outside Line was formed in 2013, and the following year released its debut album on GLP Records Introducing Outside Line to considerable critical acclaim. Bruce Lindsay review of "Introducing Outside Line"
Jamie is available for clinics on many aspects of jazz improvisation, including: learning repertoire by ear, time feel and articulation, and harmonic techniques. Happy to teach students of all levels, including beginners, so long as jazz is your thing! All About Jazz musician pages are maintained by musicians, publicists and trusted members like you. Interested? Tell us why you would like to improve the Jamie Taylor musician page.